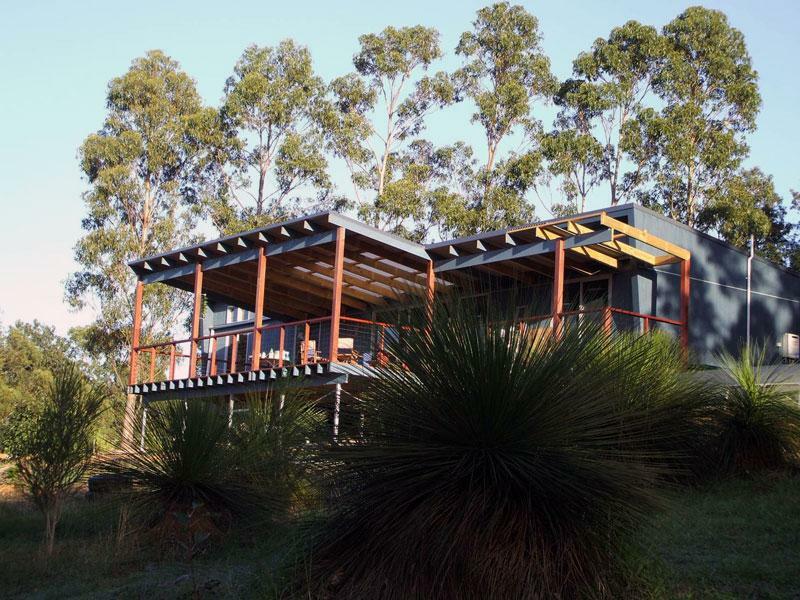 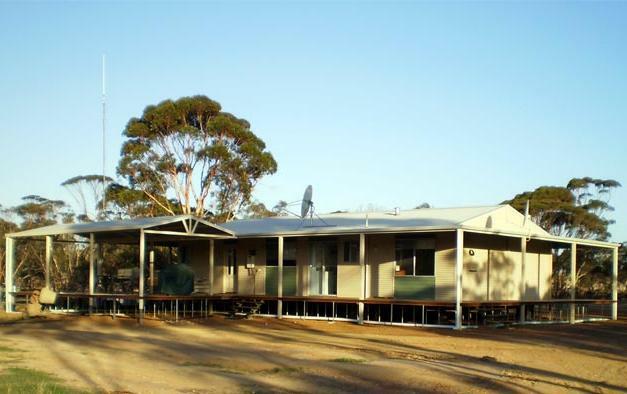 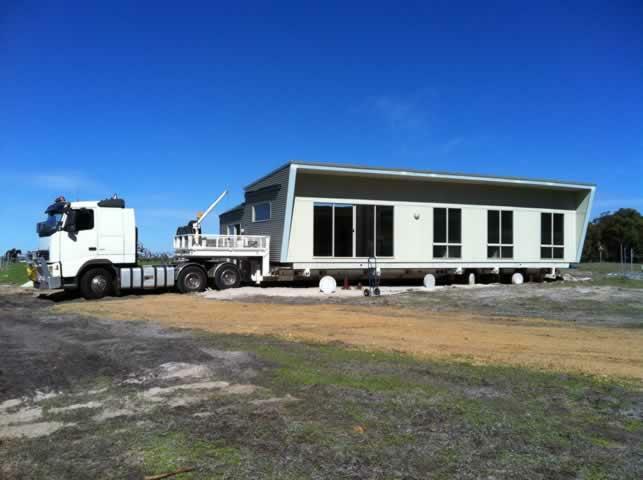 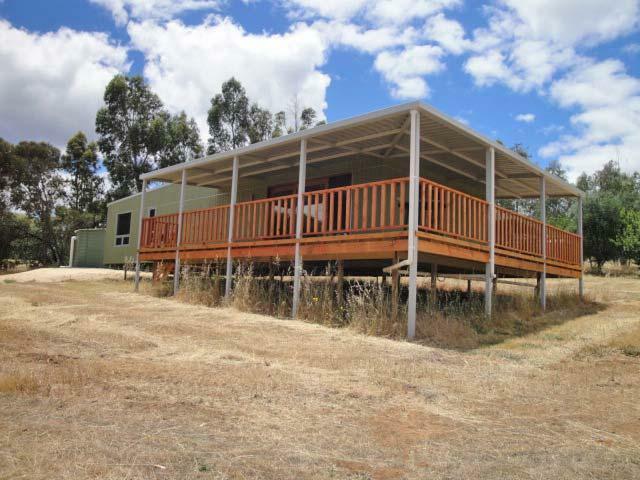 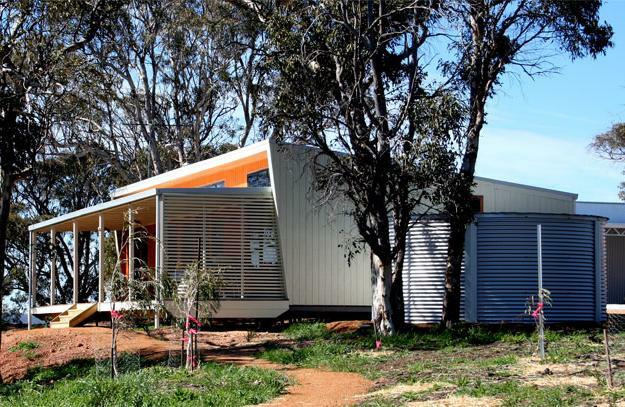 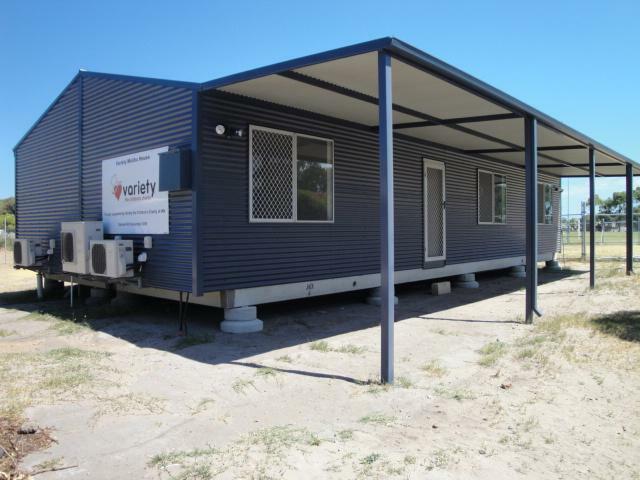 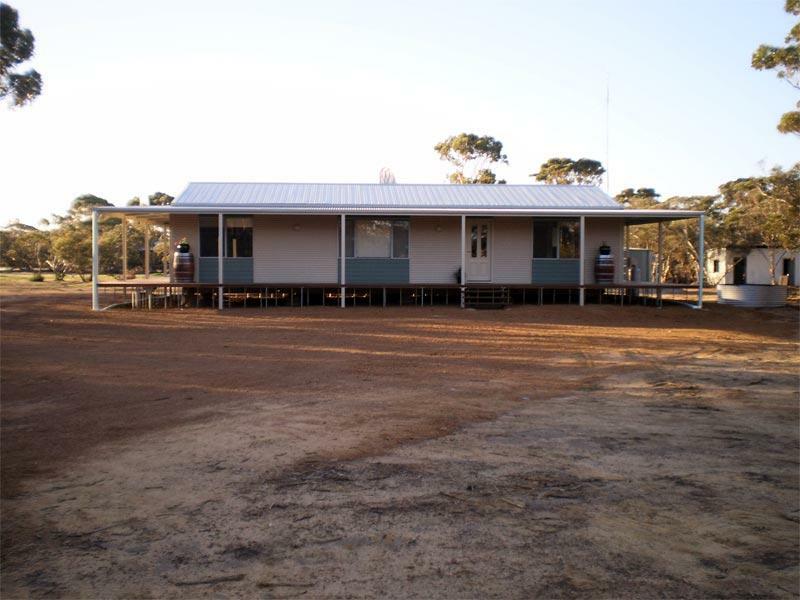 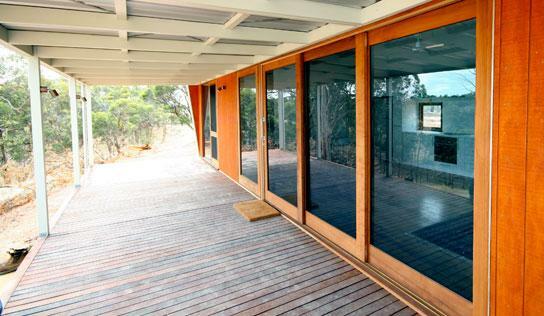 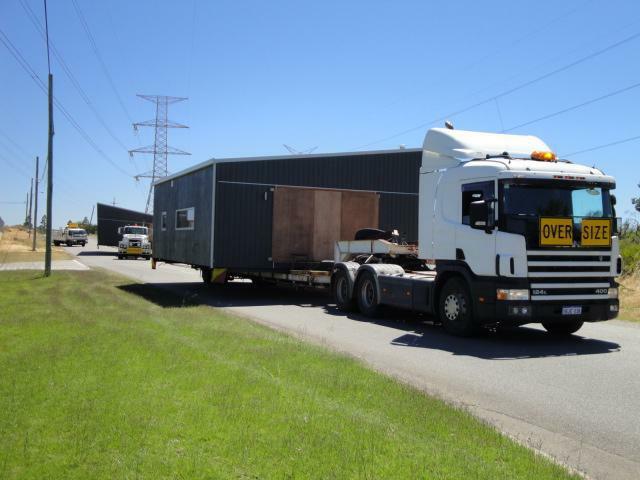 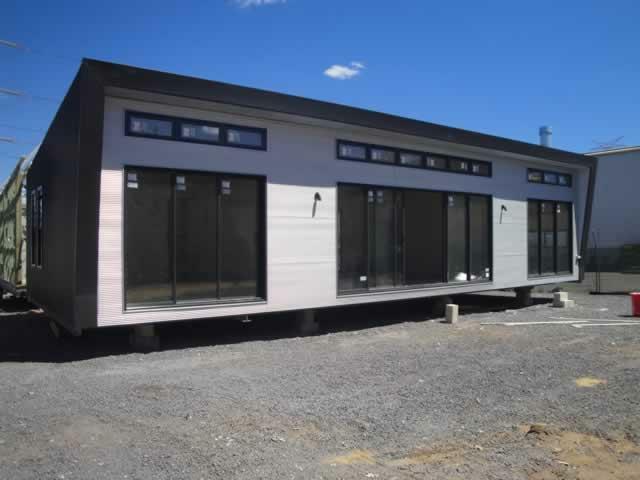 Nordic Homes' range of accommodation studios and units, custom designed houses offer a refreshing contemporary change to what has been a largely unchanged modular prefabricated house landscape through Western Australia for more than 30 years. 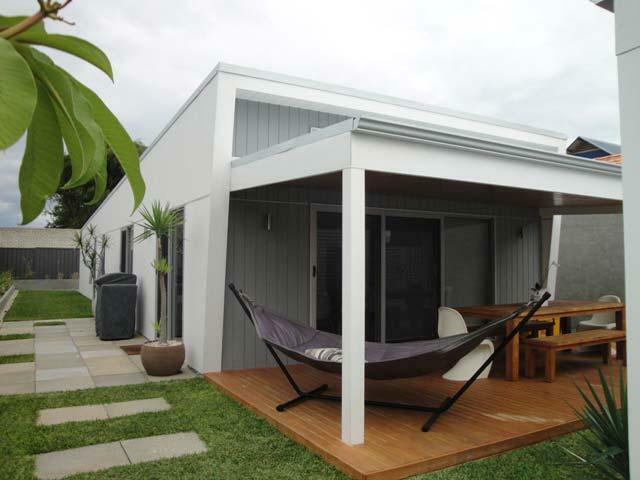 The Nordic Homes is flexible when it comes to specification and design changes and they offer a "one-off" service, where the Nordic Homes builds to client plans, help develop client's plans or ideas or start from scratch based on customer's ideas using experienced designers. 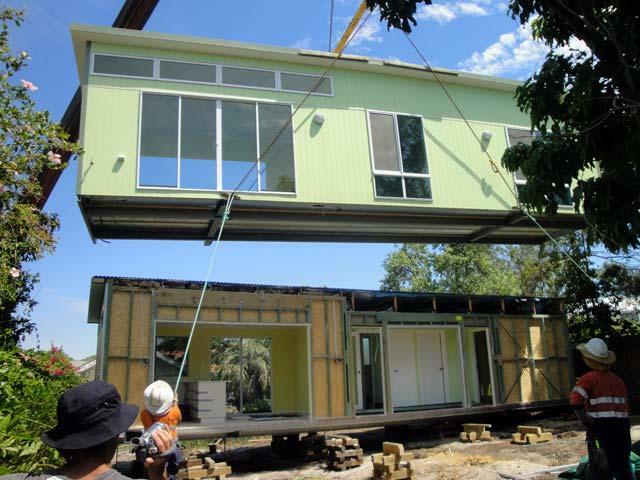 Nordic Homes also supplies modular houses to any stage of building (without cabinetry or lock-up, for example). 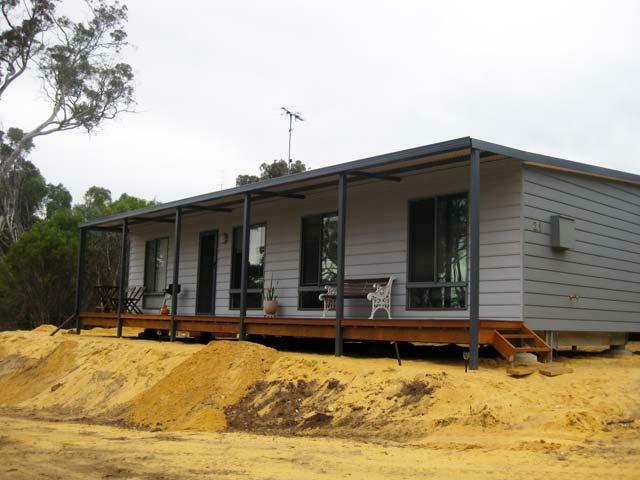 Nordic Homes have all building permits and approvals except Planning Approval. 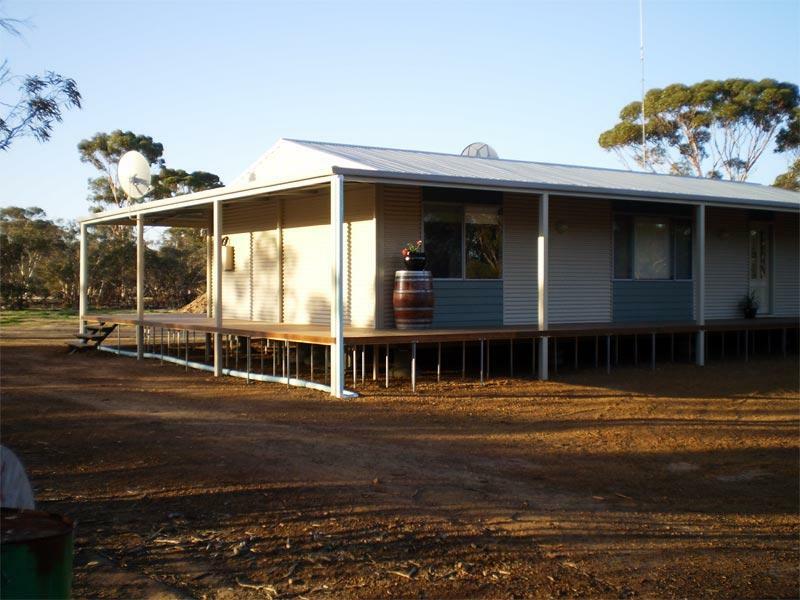 Planning Approval Fees may vary in different councils and typically it is quite simple to get approved, so clients may find easy to arrange this by themselves.